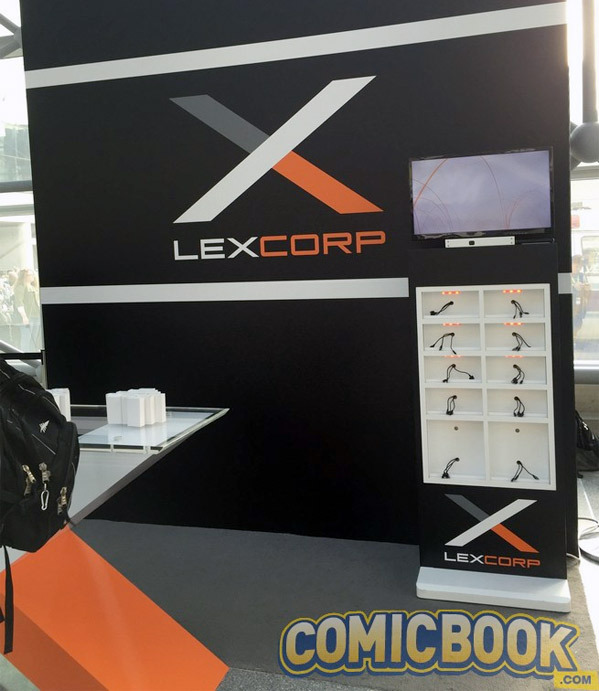 At the end of the new LexCorp site, it says coming Winter 2015: "We've got a lot to show you." 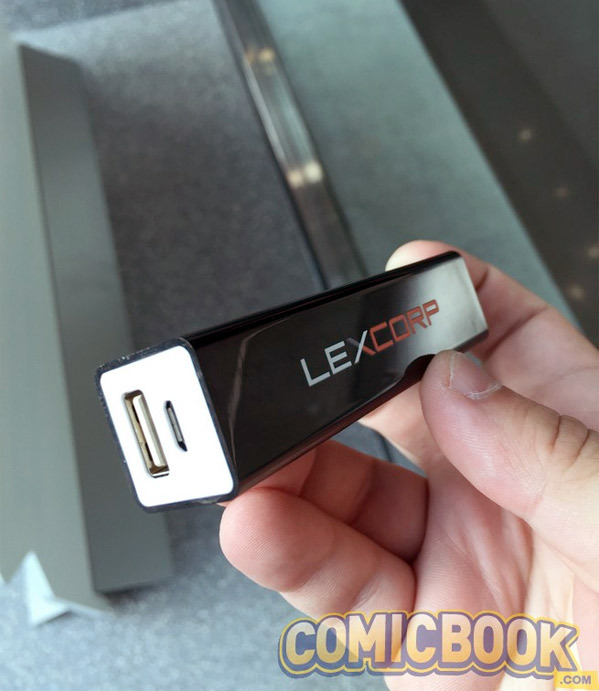 It sounds like this is just the beginning of a big viral marketing campaign connected to LexCorp and the entire Batman v Superman: Dawn of Justice universe. In the Fortune profile, Luthor says "We live in the most dangerous point of time in all of human history. Statistically speaking, it’s a near certainty that another world-changing crisis is hurtling toward us like a speeding bullet. We have to be ready to defend ourselves. No civilization was ever conquered by having a strong military." So he's developing something: "We are on the cusp of unveiling a technology that will change the world forever." A portable charging device? I hope it's more than just that! We'll be watching for more updates, as more is revealed at New York Comic-Con this year. That seems legit. Good marketing.